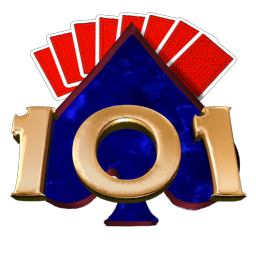 Play 440 different Solitaire games on Mac OS X. 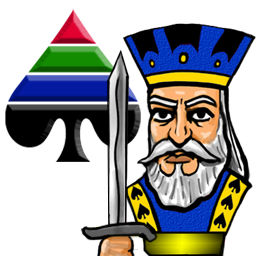 Pretty Good Solitaire Mac Edition 2.44, an upgrade to the largest (and growing) collection of solitaire games for Mac systems, has been published by Goodsol Development. 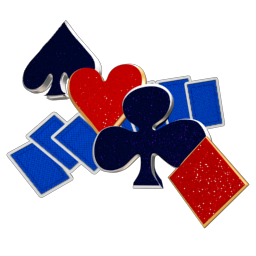 This version of Pretty Good Solitaire Mac Edition has 20 more new games, for a total of 440 different kinds of solitaire (or 504, if you include the 64 bonus games in the full version). This version is a free upgrade for all previous PGSME customers. The 20 new games in version 2.44 include the very latest games added to the Windows version (Candike, Single Spark, and Lancaster), as well as 17 more games of various types. This upgrade also includes two more card sets in the main bundle: the Traditional Card Set and the Large Suit Card Set. PGSME 2.44 was featured in Goodsol Newsletter #174; anybody may subscribe to the Goodsol Newsletter (for free) to receive updates, information on featured games, and occasional deals on game software (but don’t tell them I told you 🙂 ). This was actually our quickest significant update yet, as there were fewer “oddballs” than usual. 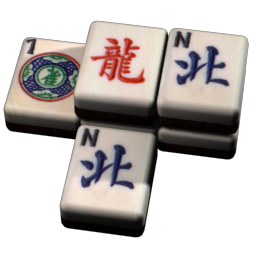 However, Microbe was the recipient of our Oddball of the Group Award for this upgrade, accounting for 3 extensions to the Goodsol Solitaire Engine (plus two fixes to the rules in the PGS help file). 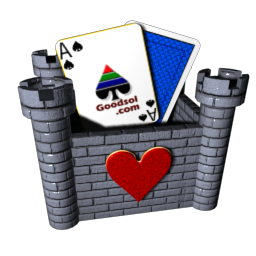 Our next Pretty Good Solitaire Mac Edition update (PGSME 2.46) is scheduled for mid-March; as always, it will be a free upgrade to those who buy version 2.44 now.